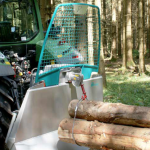 The tree farmer, the discerning private forest owner, wood fuel harvester or semi-professional operation all rely on a professional geared cable winch. 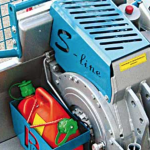 The Pfanzelt S-line cable winch fulfils this requirement at the price level of a chain winch. 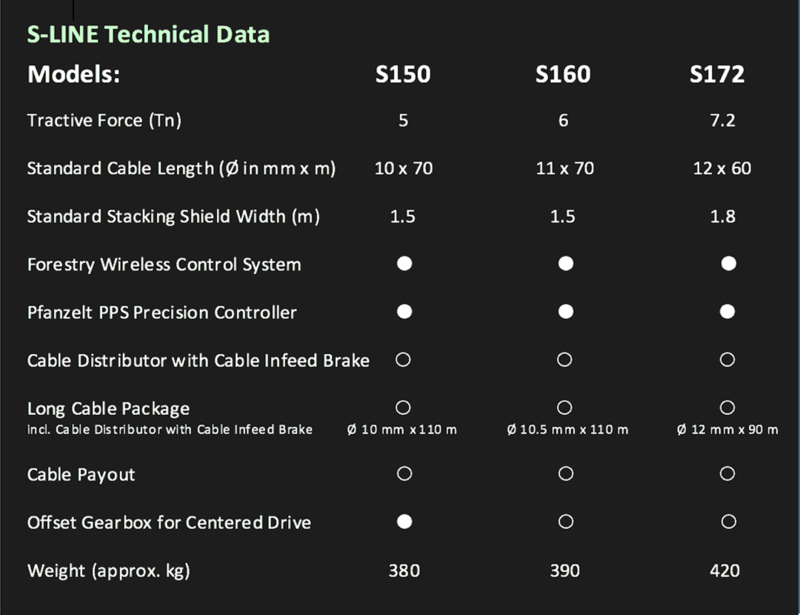 Until a few years ago, only professional operations could afford geared cable winches because of the small production runs and heavy duty design. 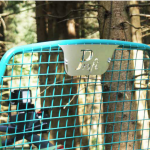 All this has changed since the introduction of the new Pfanzelt S-line cable winch series. 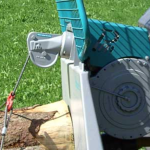 With the S-line geared cable winch, Pfanzelt now offers geared cable winches especially designed for semi-professional contractors and tree farmers with an attractive price/performance ratio. 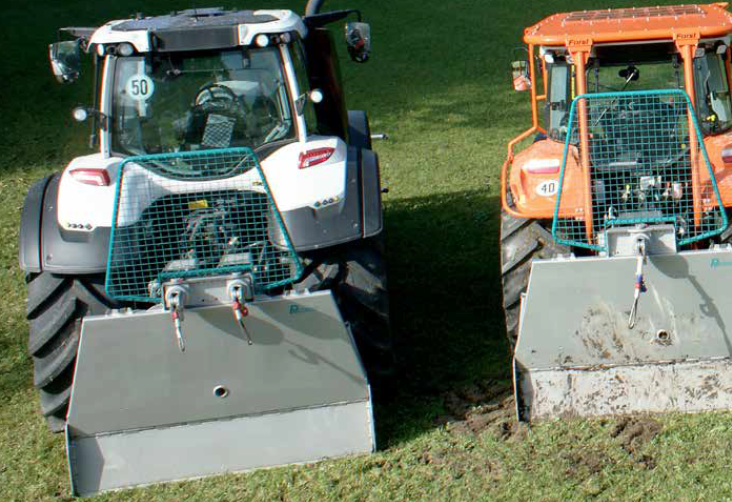 The design is the same as with the larger models, only the dimensions have been rescaled to match the size of the usually smaller tractors. 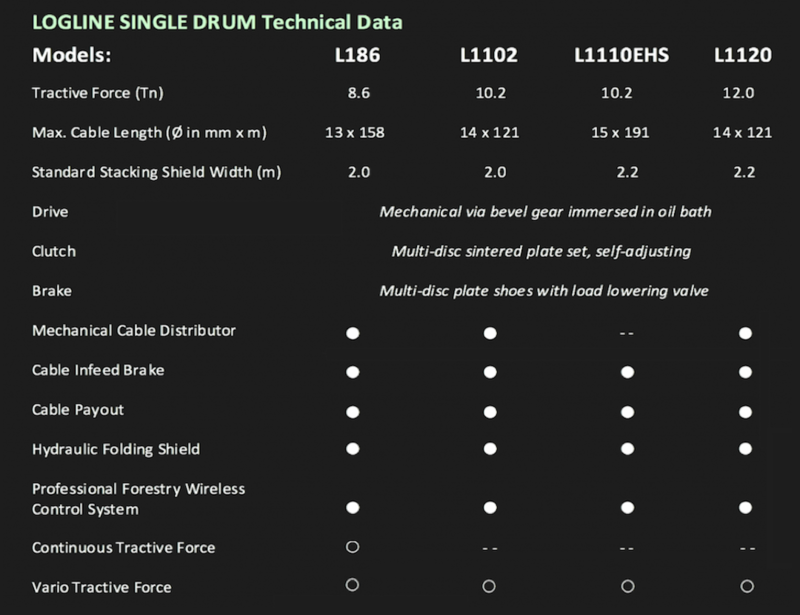 Custom-made accessories: Cable distribution with cable infeed brake, hydromechanical cable payout, various shield widths and much more. 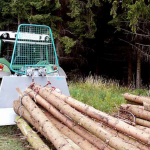 Mature tree harvesting on flat ground or thinning on steep slopes – the demands on a professional geared cable winch vary according to the area of application and the available equipment. 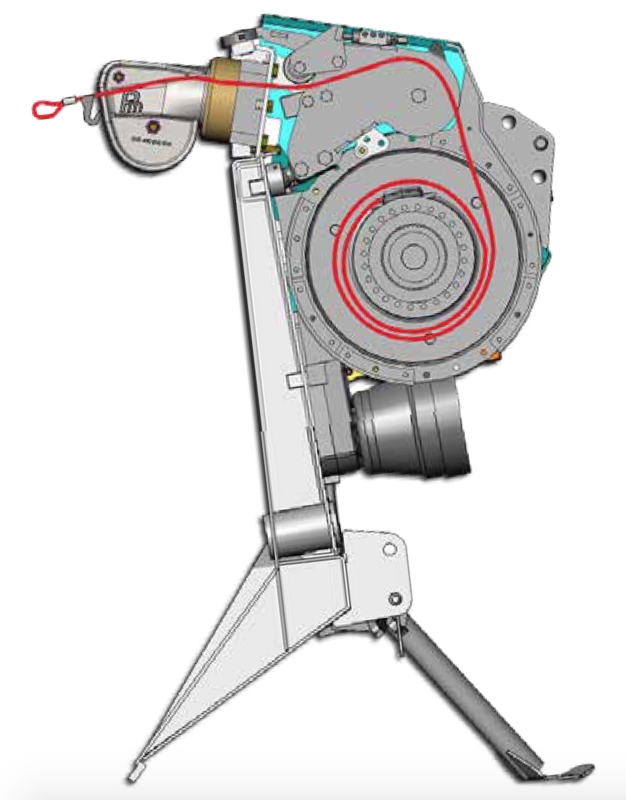 Pfanzelt professional geared cable winches are based on an adaptable modular system and can therefore be easily adapted to the specific deployment conditions. 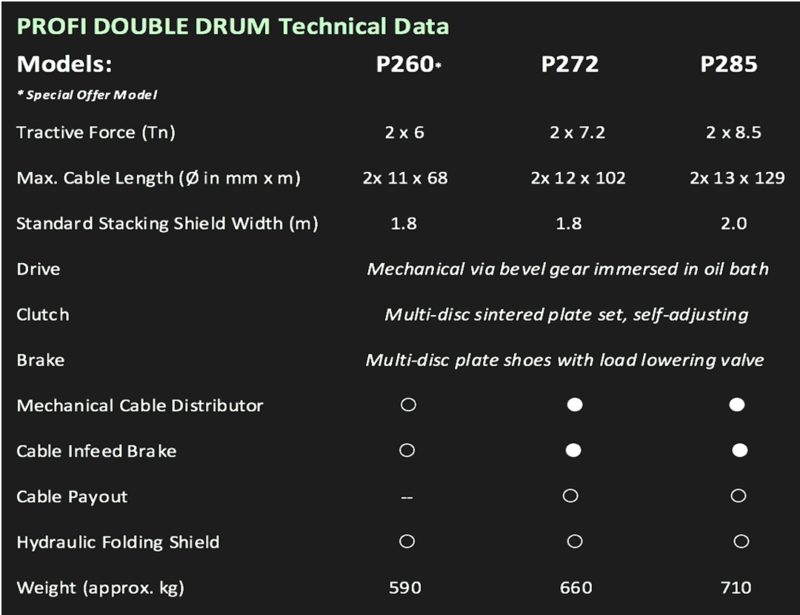 The complete reliability and durability of the cable winches is guaranteed by the precision worm gear used in the winch assembly and the multi-disc sintered plate sets. 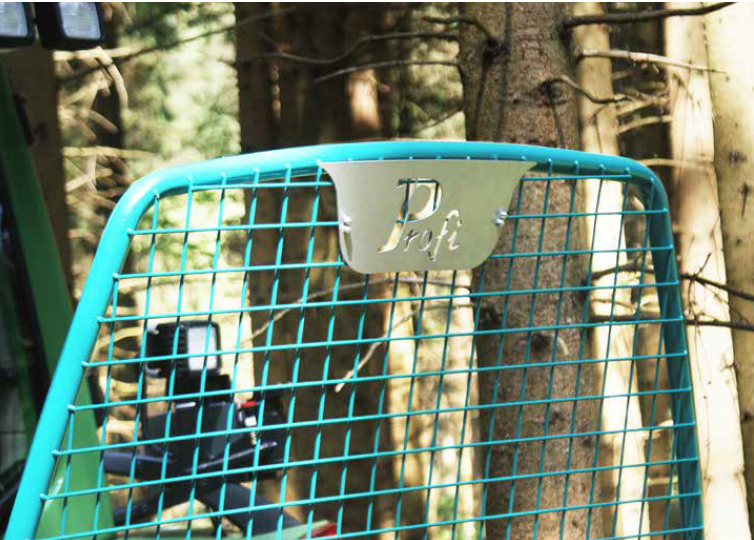 The pre-assembled Profi special offer models are available at an especially attractive price. 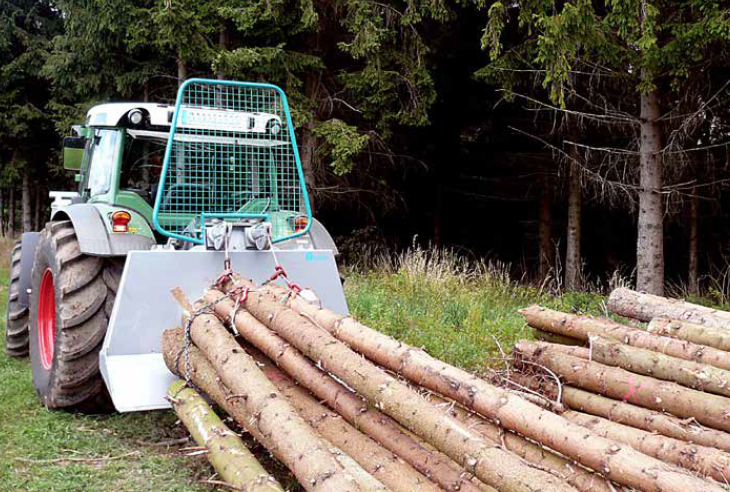 Designed for demanding log forwarding terrain. 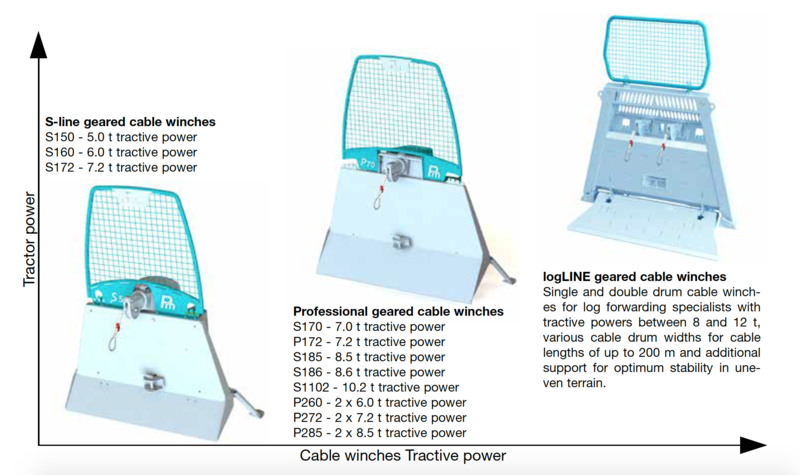 The new logLINE series includes four single drum and two double drum winches with a tractive force of up to 12 t and cable lengths up to 200 m.
The new logLINE series is positioned above the existing Pfanzelt series and offers 3-point linkage cable winches, which with the introduction of an additional side outrigger, offer a new level of stability on uneven terrain. 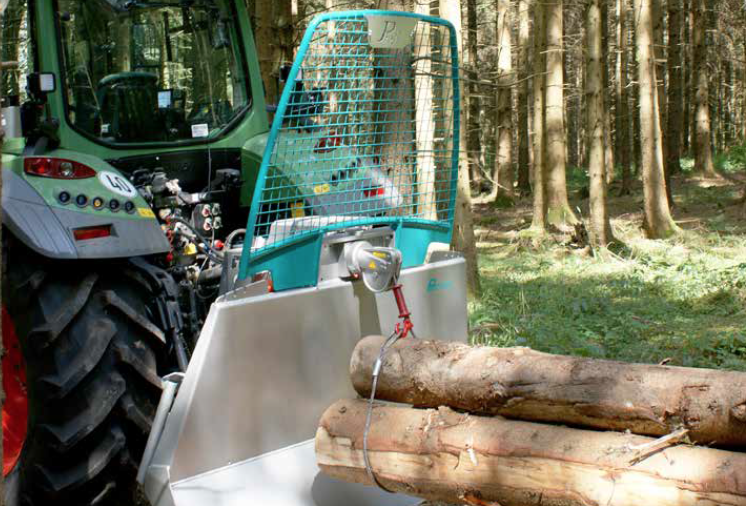 The two outriggers mean that the tractor is completely stable even when winching in difficult terrain or on highly cambered forest roads. 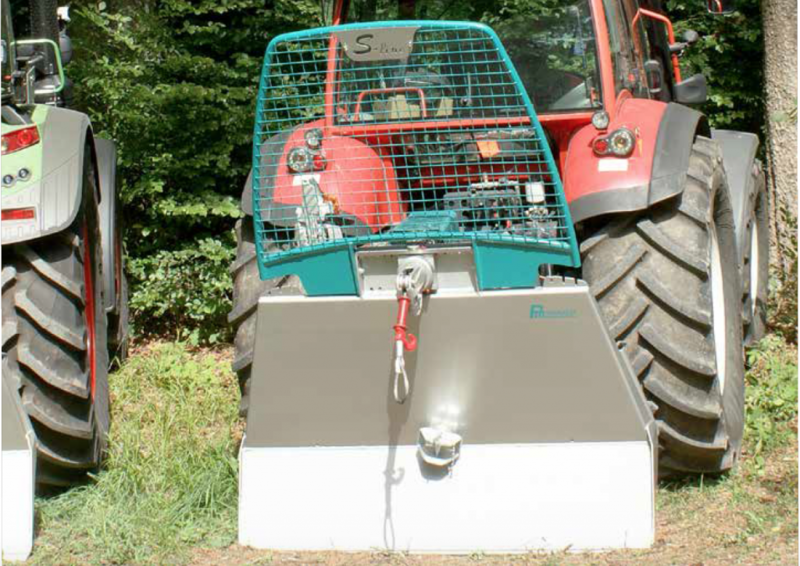 The combination of side support with a hydraulically foldable stacking shield also increases ground clearance and the ability to stack trucks during forwarding work. 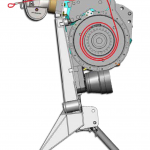 To increase the safety and enable ergonomical working, Pfanzelt is also offering this series with a new hydraulic system that minimises reaction times. 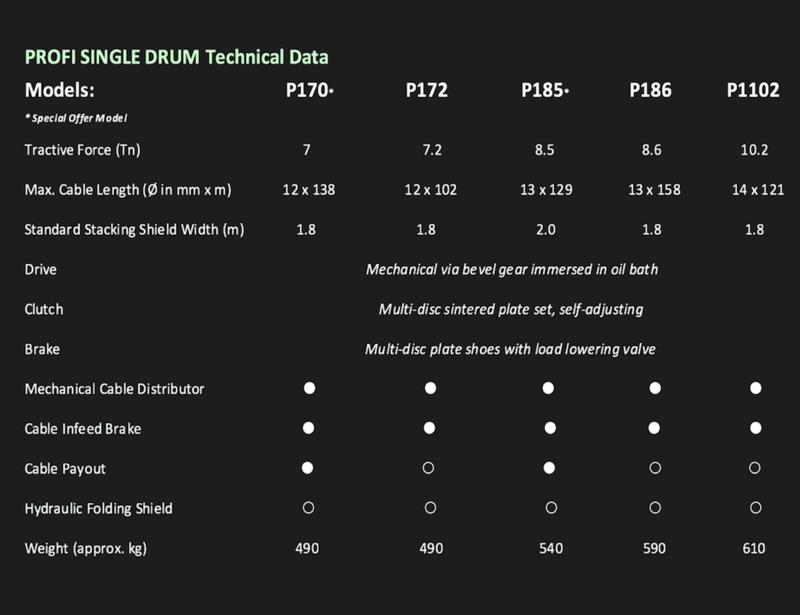 Optimum stability due to side support and lashing lugs for secure positioning in standing timber.